Be ready. It’s coming in September. 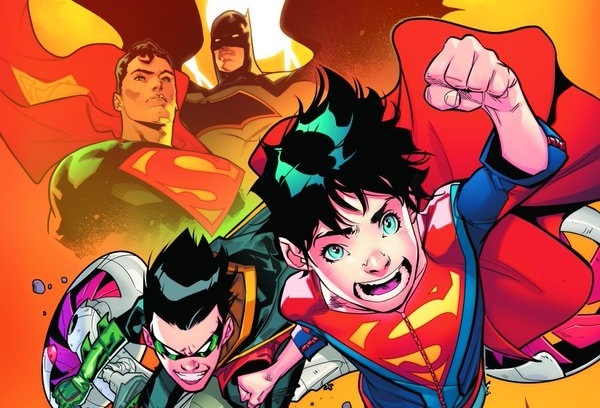 And if DC has any book lined up to connect with 10 year olds (and they SHOULD have one), it’s this. 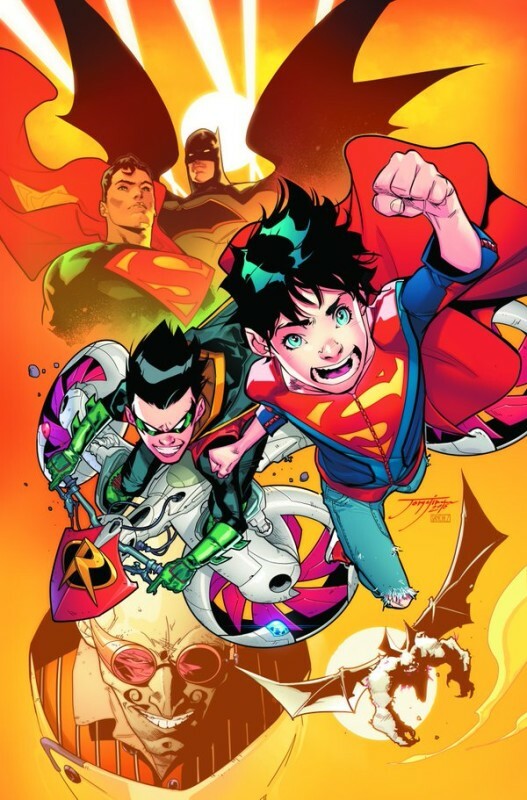 In the 60s, DC published Imaginary Stories of the Super Sons, as Batman Jr. and Superman Jr. made up the second World’s Finest team. But this book will be set in current continuity, with the firmly established actual sons of the best superheroes in the world. Damian Wayne has the training and instincts of an assassin, instilled by his grandfather R’as al Ghul. Yet he wants to live up to the example of his father, Batman, while also learning to channel his intensity into the exuberance of being a kid. As for Jonathan White, he’s a refugee from another reality, hiding his powers from the world and being raised by two of the noblest people on Earth. Simon Oliver writes with Moritat on art.